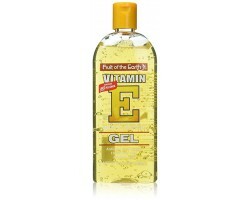 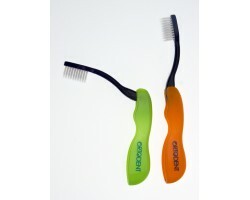 Fruit of the Earth E-vitamin gel 340 gr. 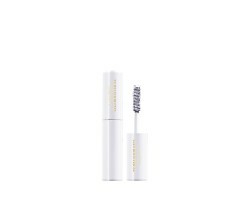 Glamglow GLOWSTARGER MEGA ILLUMINATING MOISTURIZER 15 ml. 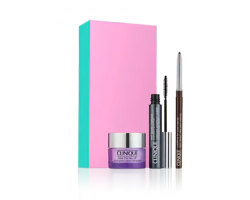 Lancome Genifique Hydro Mask 1 stk. 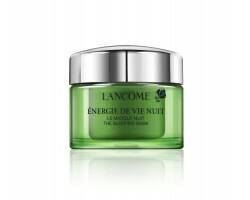 Lancome Energie de Vie SLEEPING MASK #ferðastærð 15 ml. 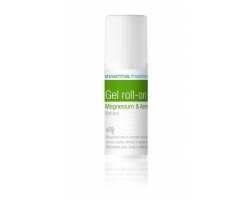 Essential Magnesium Orginal Gel Roll-On 50 ml. 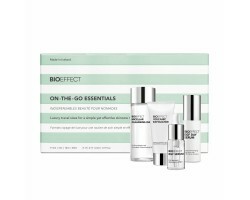 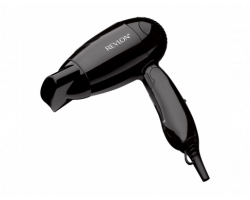 John Frieda Hair Serum rakaþykkni 50 ml. 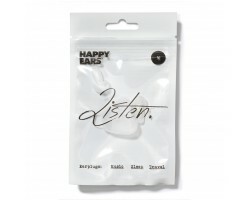 Happy Ears eyrnatappar #Large 9-10 mm. 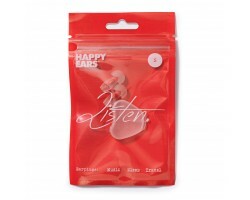 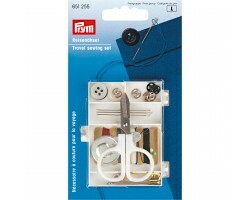 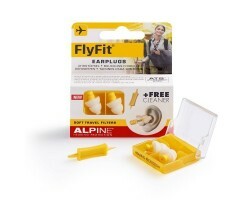 Happy Ears eyrnatappar #Medium 8-9 mm. 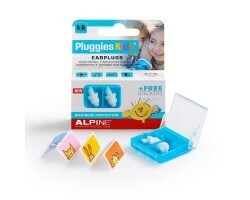 Happy Ears eyrnatappar #Small 6-8 mm.